Management (including sports management) is a growing industry that the Bureau of Labor Statistics (BLS) says is driven by the formation of new organizations and expansion of existing ones, which should require more workers to manage these operations. For the 2016-2026 decade, the BLS reposts that employment in the management industry will increase by 8%, which is about as fast as average for all occupations (7%). The increase will result in an impressive 807,300 new jobs by 2026, in a field that’s already more than 7.2 million strong. 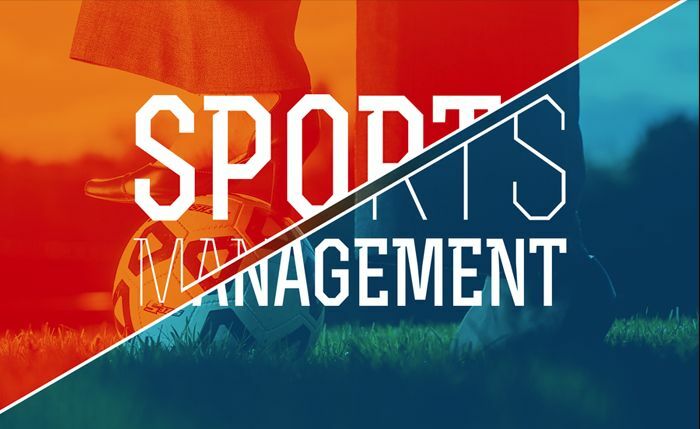 Sports management is one of the hottest careers in the U.S. today. As part of the business administration and management industry, sports management will see an 8% increase in job growth by 2026, which is faster than the average of all occupations (7%). The 8% increase in employment of management occupations will result in around 807,300 new jobs, with salaries averaging $102,590. This is the highest wage of all major occupational groups. Top Online Schools with Music Production Degrees in the U.S.
Did you know that 70% of Americans listen to music every day, with even higher percentages among younger generations? Did you also know that the music industry is growing at such a rapid pace, that revenue reached $51.5 billion dollars in 2018? Of this amount, $19.6 billion was generated in the U.S. alone. What this means for aspiring music producers is plenty of opportunities—especially in music centers such as New York, Los Angeles, Chicago, Nashville, Memphis, and Austin. The music industry generated around $51.5 billion dollars in 2018, with $19.6 billion generated in the U.S. alone. “While other countries are beginning to gain significant influence within the industry,” reports Statista, “there is no denying that the U.S.
Top Online Schools with Digital Cinematography Degrees in the U.S.
Digital cinematography dates back to around the late 1980s, when Sony began marketing the concept of "electronic cinematography," using the company’s analog Sony HDVS professional video cameras. Today, the process, which entails capturing a motion picture using digital image sensors rather than through film stock, has become dominant, with most of the movies around the world captured digitally (or mostly digitally) as well as distributed digitally. Best Online Schools with Digital Cinematography Degrees in the U.S.
Did you know that there are about 5,750 cinema sites in the U.S.? Although this number has steadily decreased since 2000, thanks to advances in technology that allow film-goers to watch anytime and anywhere, global box office revenue is still expected to increase from $38 billion in U.S. dollars in 2016 to nearly $50 billion by 2020. Audio (also sound) engineering is a growing industry that the Bureau of Labor Statistics (BLS) says is fueled by “businesses, schools, and entertainment industries seeking to improve their audio and video capabilities.” They will need sound engineers to operate machines and equipment and to record, synchronize, mix, or reproduce music, voices, or sound effects in sporting arenas, theater productions, recording studios, or movie and video productions. 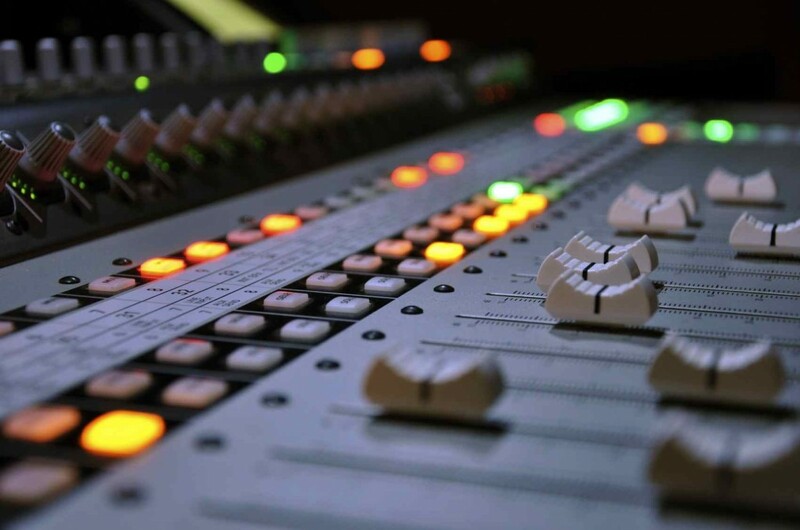 Did you know that the U.S. is home to around 134,300 broadcast and sound engineering technicians? Did you also know that employment growth is expected to average around 8% for the 2016-2026 decade, which equates to roughly 10,700 additional jobs in the next seven years? 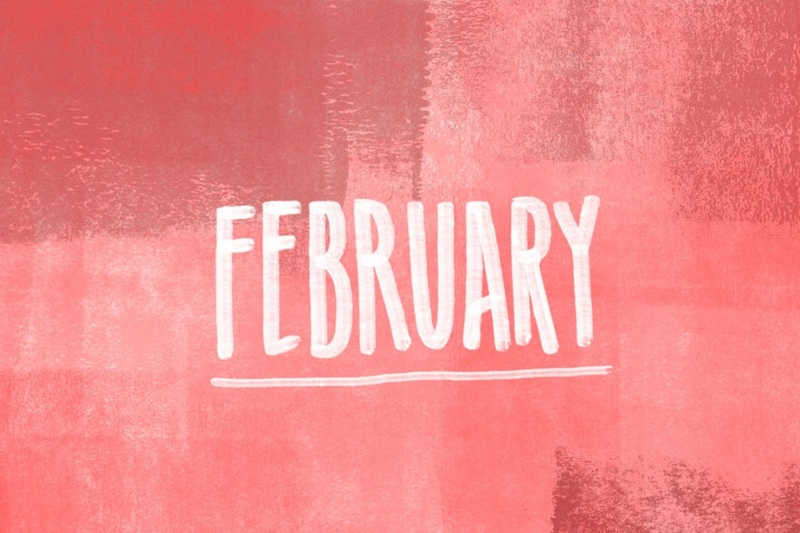 If you’ve ever dreamed of working in audio production in the film industry, games, advertising or other areas, now is the best time to break into the business. To get started, you’ll need passion, talent, and a degree from an accredited school with a solid reputation. In 2015, Statista reported that around 809 million people worldwide were “aware” of Esports. The firm reports that this number is projected to reach a staggering 1.57 billion this year. Statistics on the annual eSports combined prize pools worldwide from 2010 to 2017 are even more astounding. Statista reports that prize pools nearly quadrupled, from $35 million U.S. dollars to $121 million during the seven-year period.